Herbert Konzelmann was in quite a predicament when he took over the reins of his great-grandfather’s German vineyard in the late 1950’s. It was around the same time that Germany’s population was in full growth and land was scarce. Unable to acquire the acreage he needed to expand, Herbert took the business from his motherland and moved to Niagara-on-the-Lake in 1983. 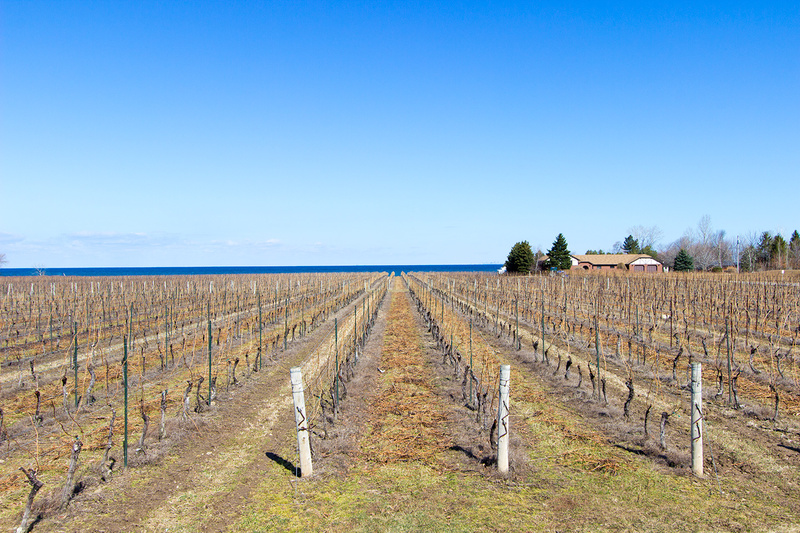 With a balance of of sun, soil, airflow, and moisture that mimics the climate of the many successful wineries , settling in Wine Country, Ontario was an easy choice. He also chose the shorefront spot due to its balance started inside of deserted terrariums. 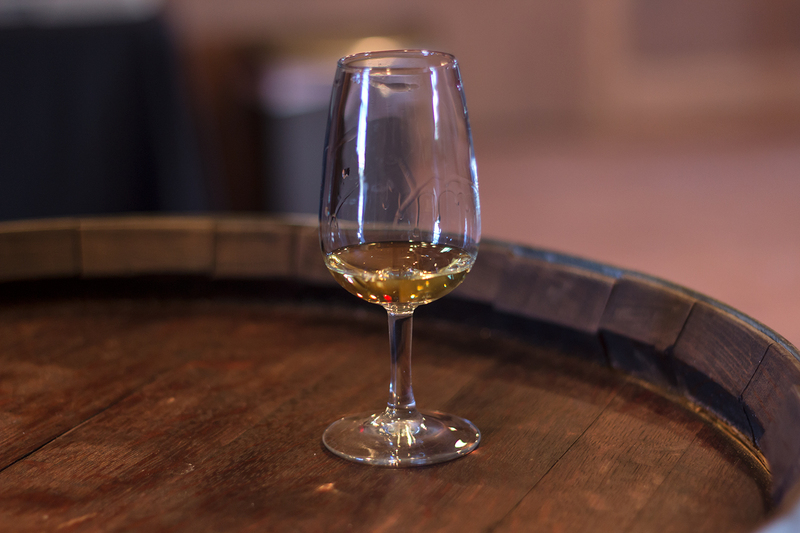 Today, Konzelmann Estate Winery is one of the oldest wineries in the region and the only one to take full advantage of the lakeside microclimate. It has become a lavish lakefront vineyard beautiful enough to serve as a backdrop for weddings, corporate events, tours, and tastings. 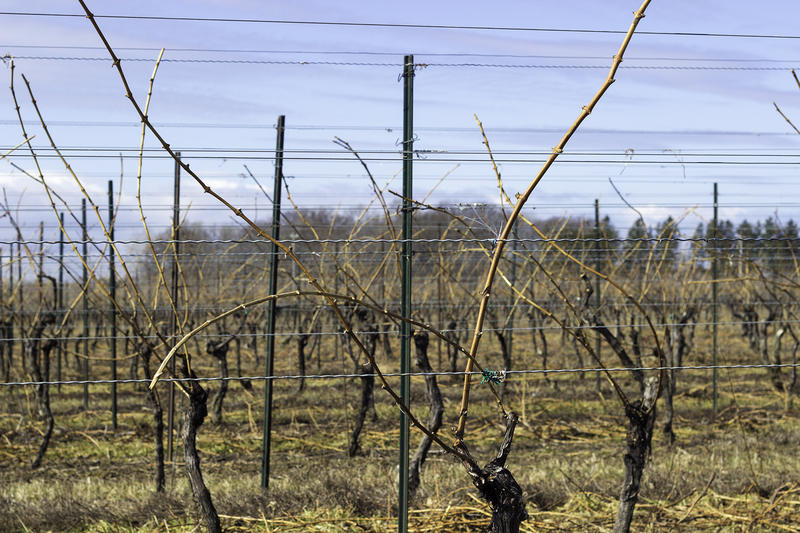 Konzelmann takes pride in producing low-yield, high quality wines. To achieve this grapes are handpicked from the oldest vines to create award-winning vintages in their signature style: a clean, delicate, and fruity pour. Konzelmann Estate Winery is very aesthetically pleasing. It has a relaxed atmosphere with friendly staff and a sociable tasting bar. It’s of no surprise that Konzelmann has garnered praise and awards from many authoritative sources like the Wall Street Journal, for its fruitier wines in particular, and it’s known for high-quality ice wines, one of which made Wine Spectator’s top 100 wines list in 2008, the first Canadian wine ever to make the list. Among my favourites is their 2013 Pinot Noir (1) and their Peachwine, which is made from their neighbour’s fresh, local Niagara-on-the-Lake peaches. 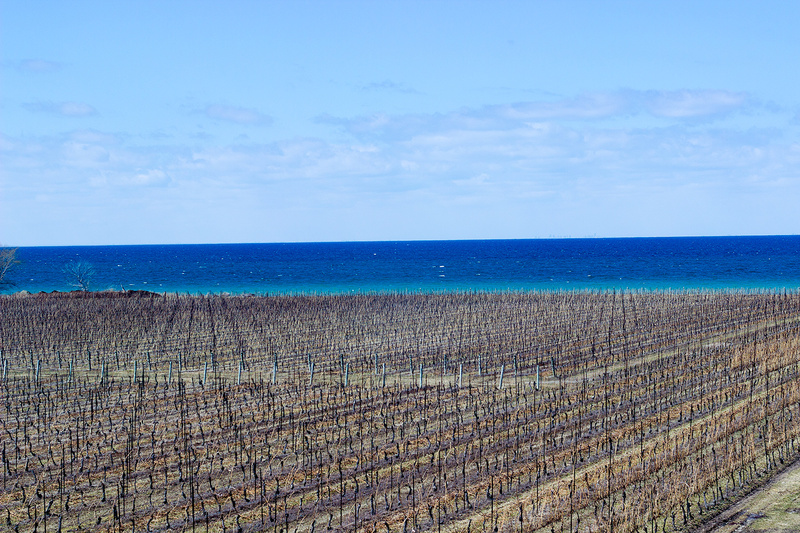 Konzelmann’s vineyards border Lake Ontario, and the winery has a viewing platform with vistas of the vines and water. If you’re planning a trip to Niagara-on-the-Lake make sure you stop by sign up for a wine tasting tour. For information and visiting hours please visit their website.